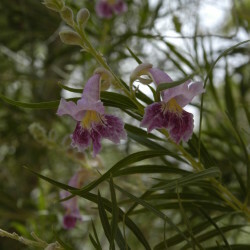 The desert willow, native to the U.S. Southwest and Mexico, is a graceful, deciduous, small tree growing up to 9 metres high with a similar spread. Its habitat is drainage channels, foothills and desert grassland at heights over 500 metres above sea level. 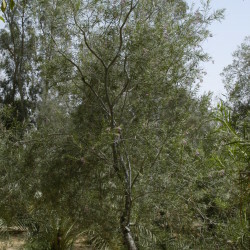 Accordingly, it has good potential for planting in the Arriyadh region. 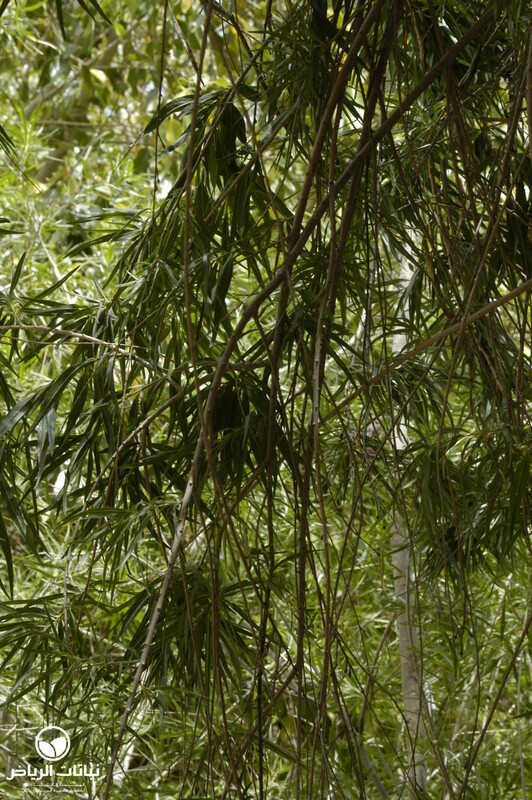 With moderate to fast growth, the tree has slender branches and bright-green leaves 10 to 30 cm long. 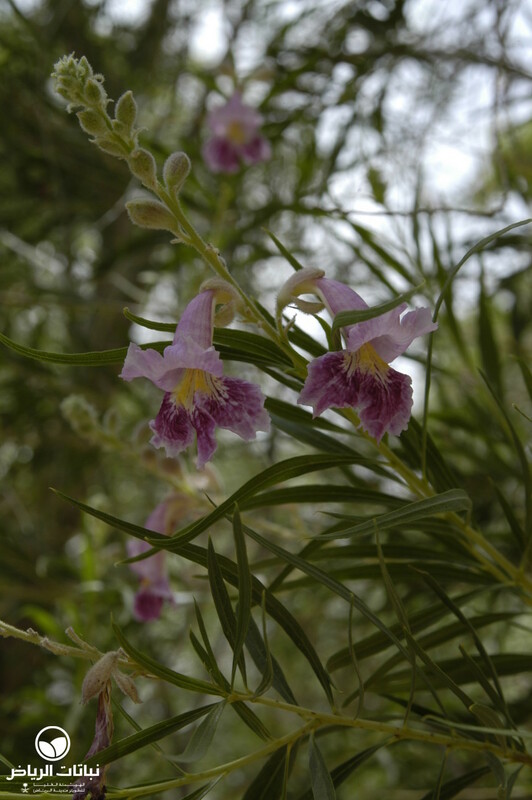 It bears terminal clusters of fragrant, funnel-shaped flowers in shades of pink and lavender from spring to summer. 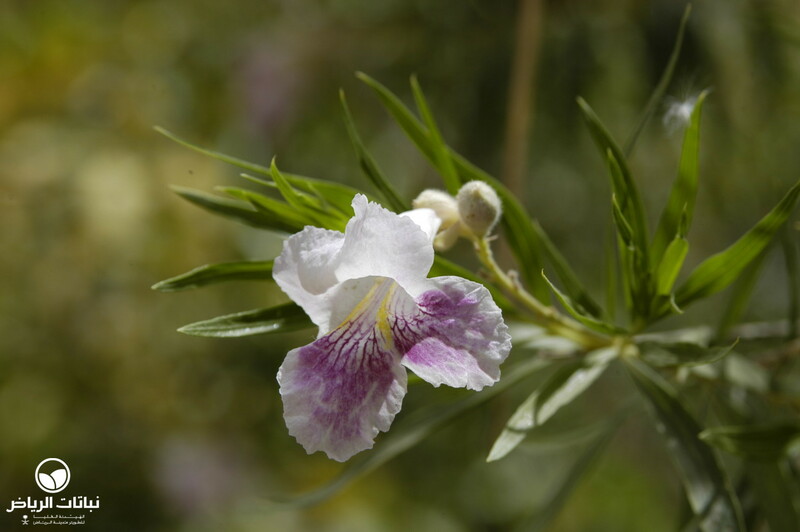 Relatively frost-hardy, the Desert Willow requires full sun and is very drought-tolerant: to improve its appearance and development, and also to prolong flowering, it should be deep watered once a month in summer. C. linearis will grow in most soils with good drainage. Propagation is by seed, cuttings, layering and grafting. 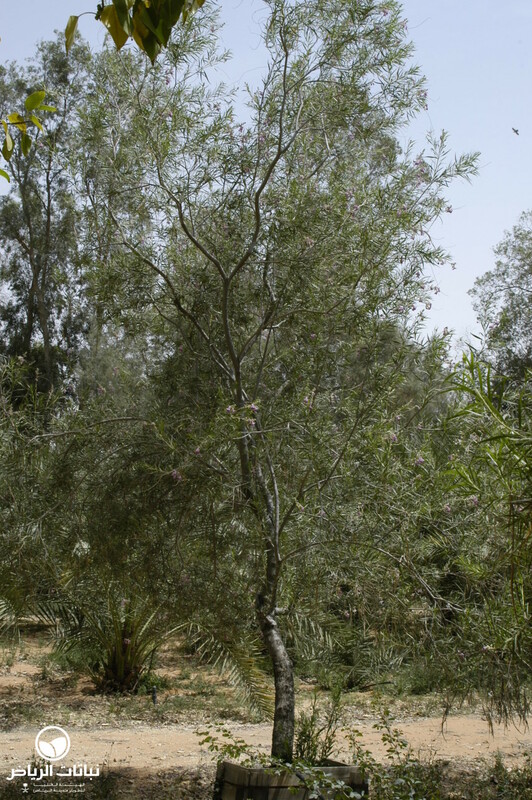 This is a low-maintenance tree, requiring occasional pruning for shaping. Seed and leaf litter may be a problem, and, because it seeds easily, it may become invasive. 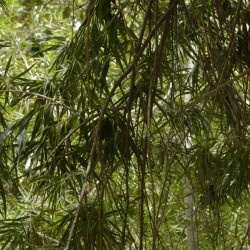 This willowy tree with an interesting trunk makes an effective accent or specimen or a loose background plant. 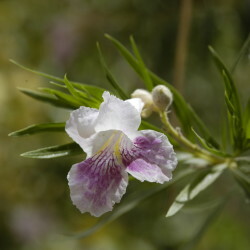 It is very attractive when planted in groups, and makes a pleasing textural contrast with other desert vegetation.